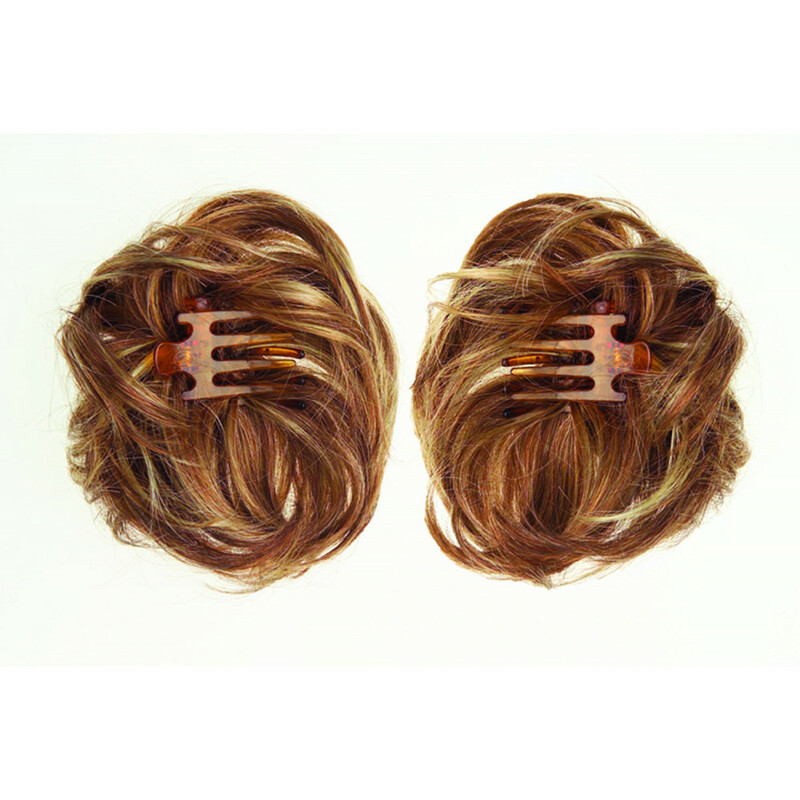 Aperitif is in two separate pieces with claw clips that can be either interlocked or worn individually. 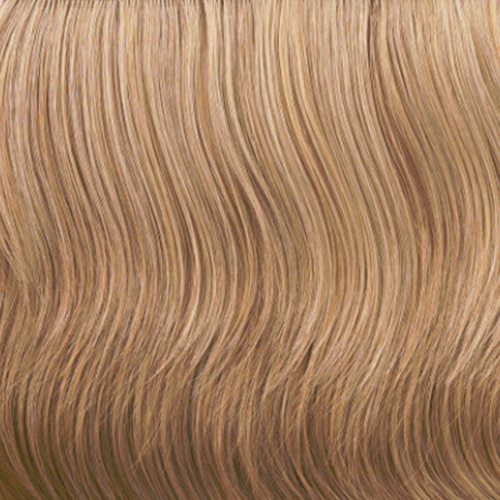 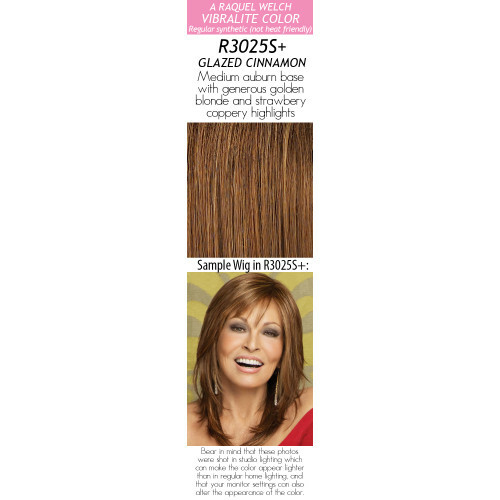 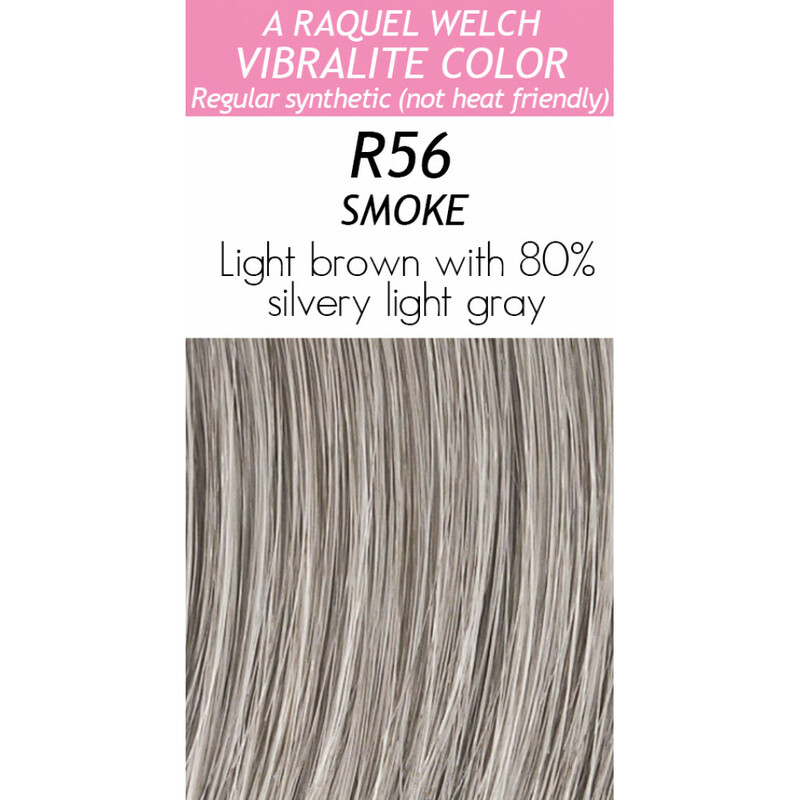 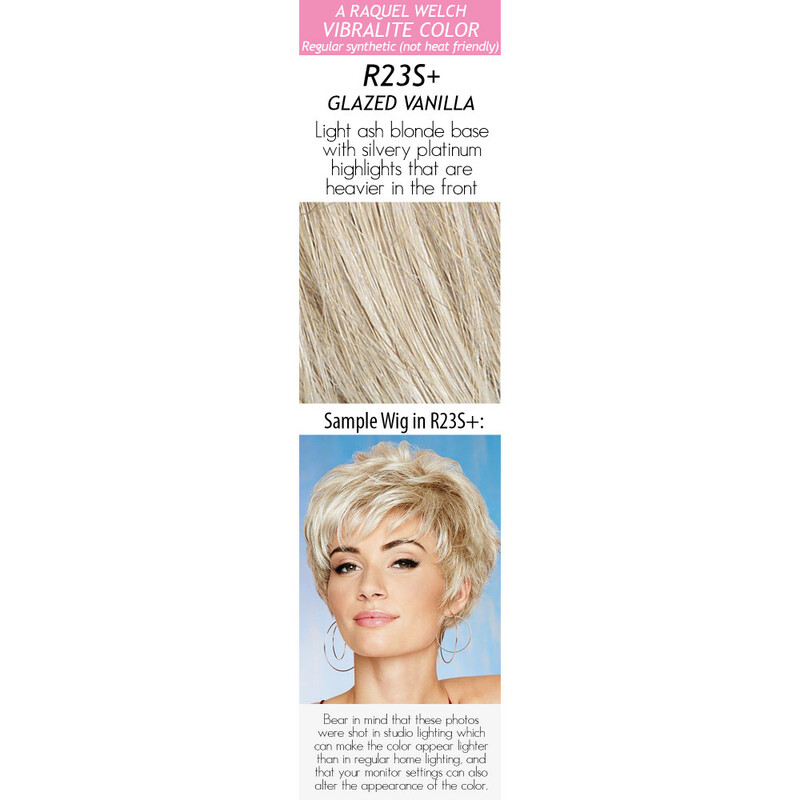 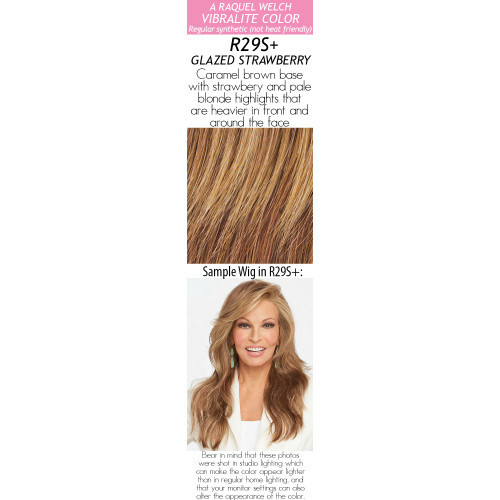 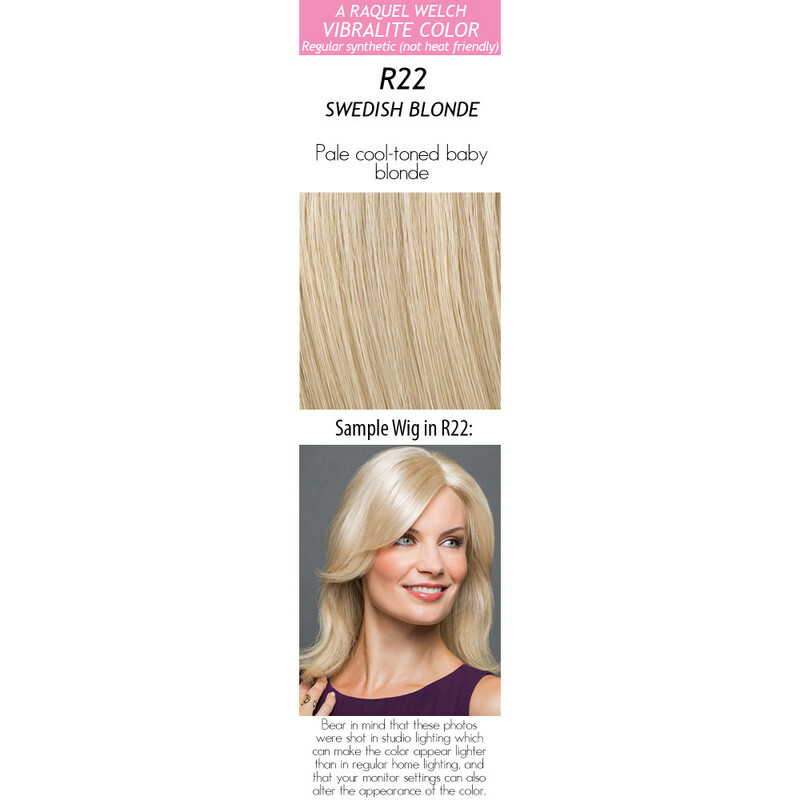 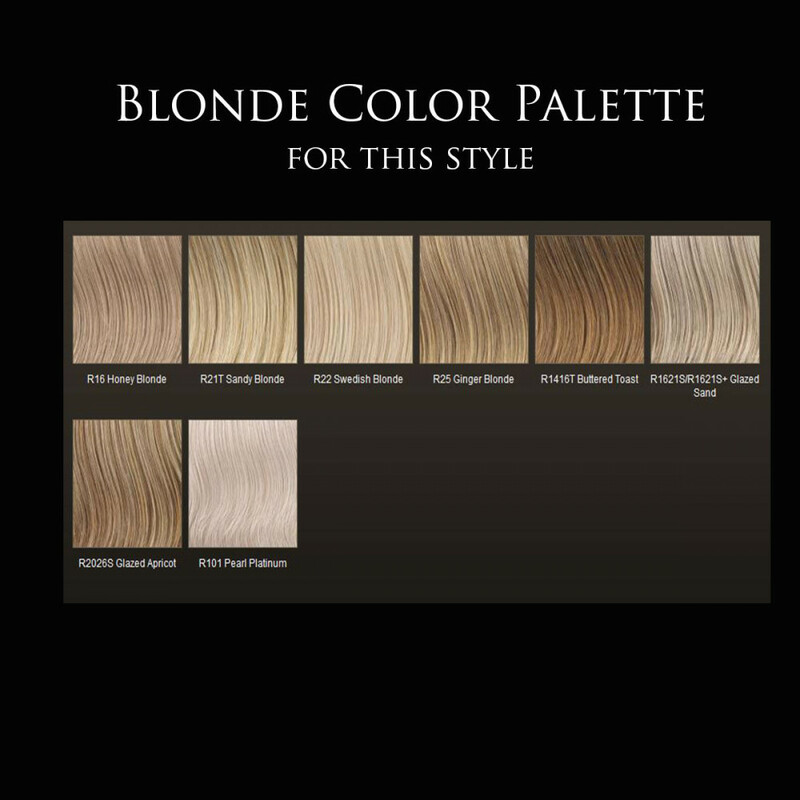 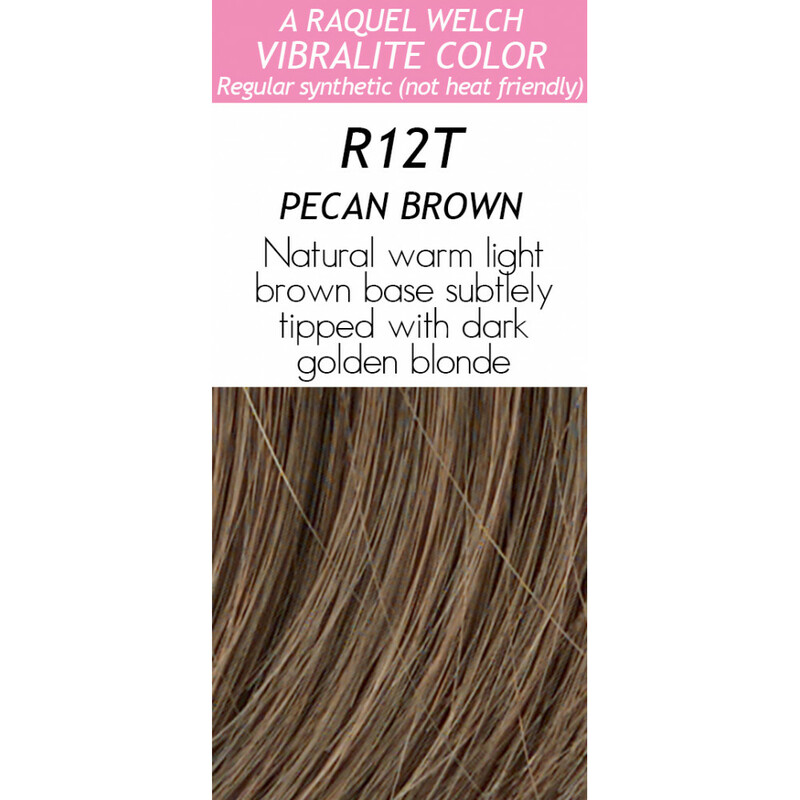 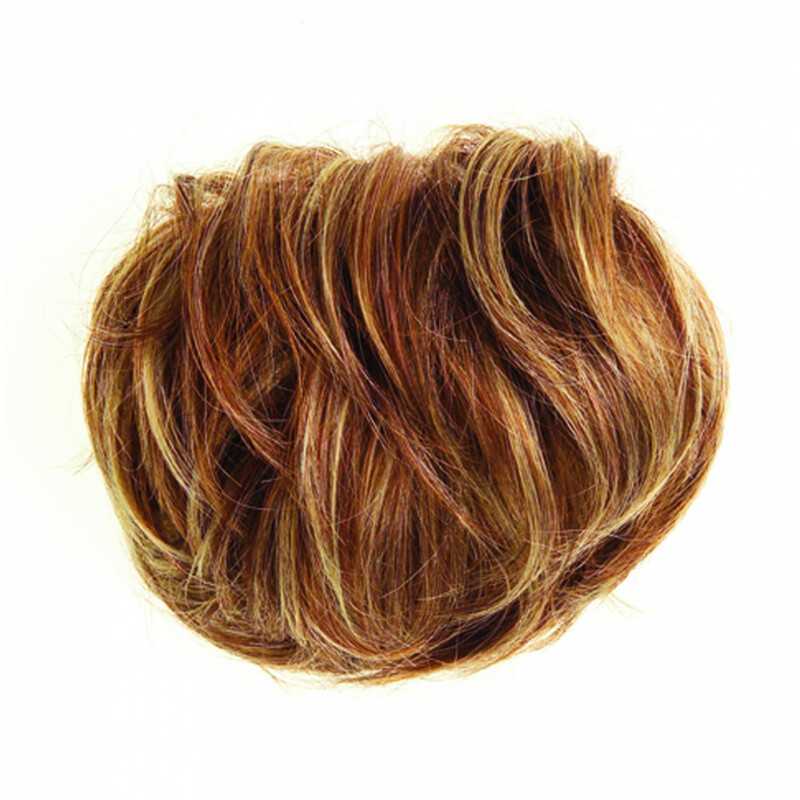 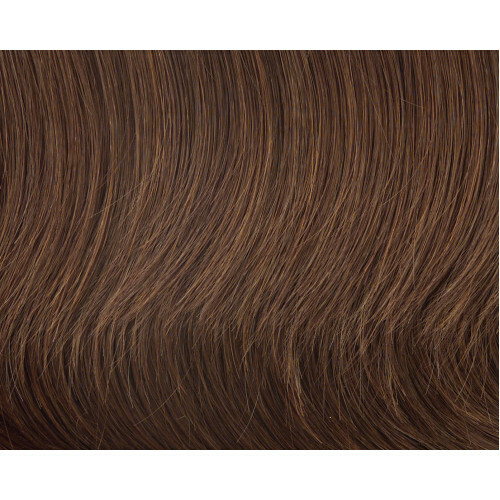 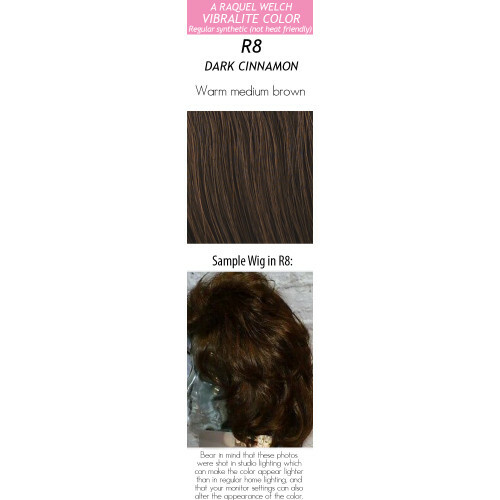 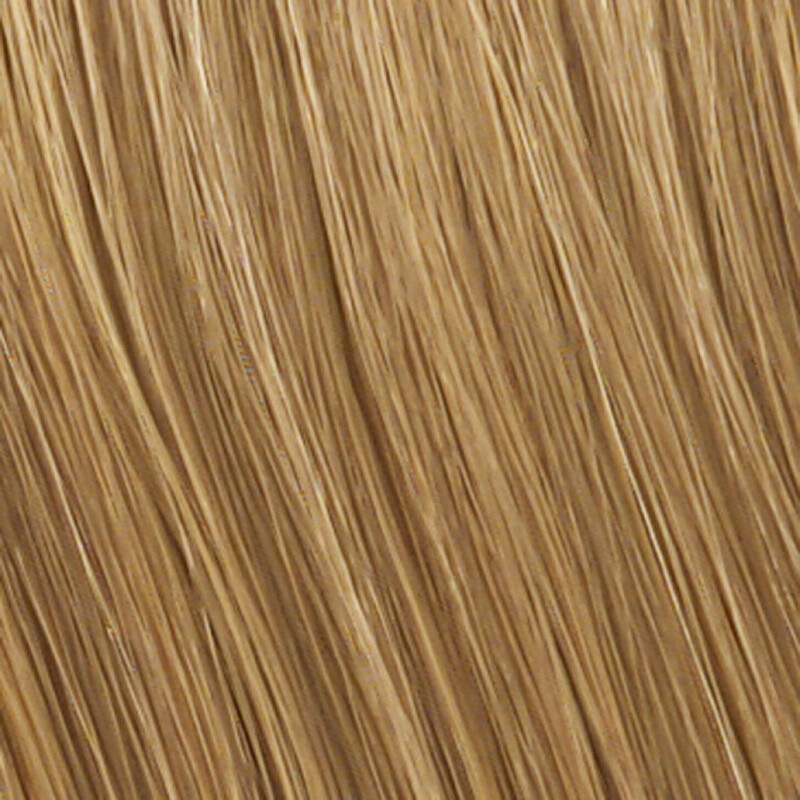 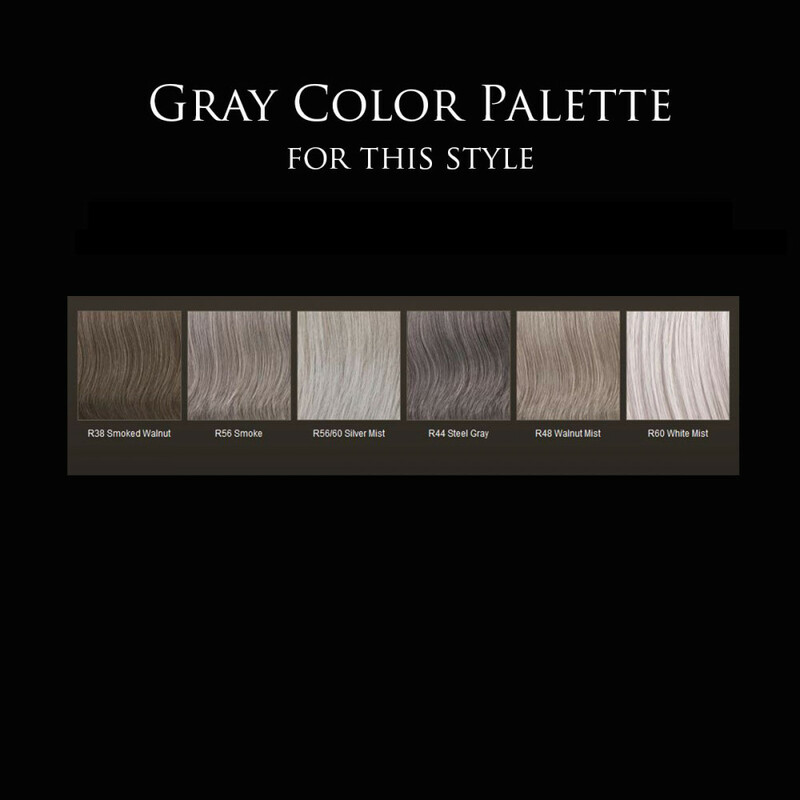 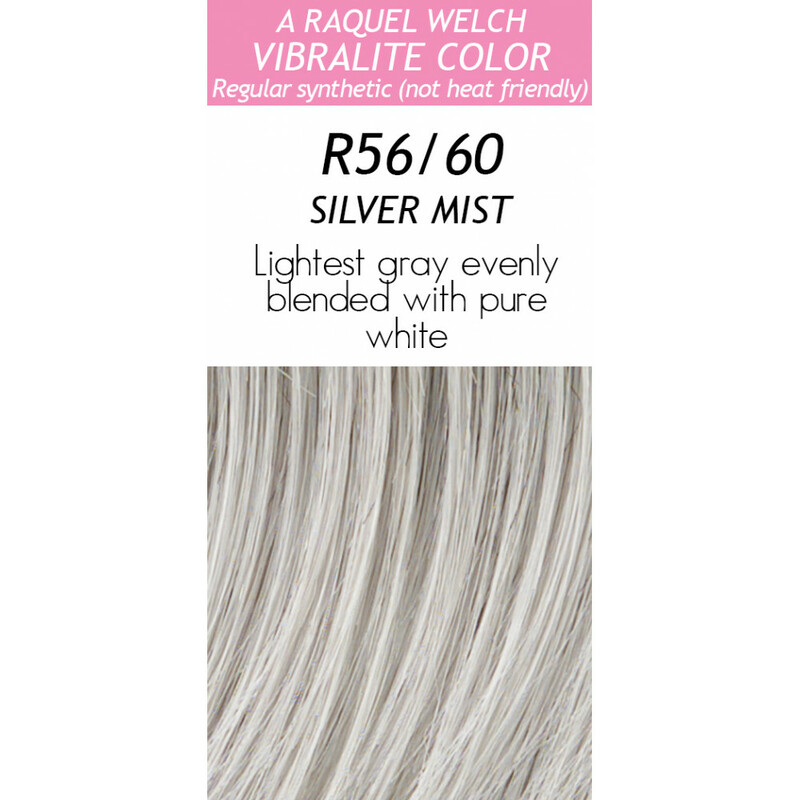 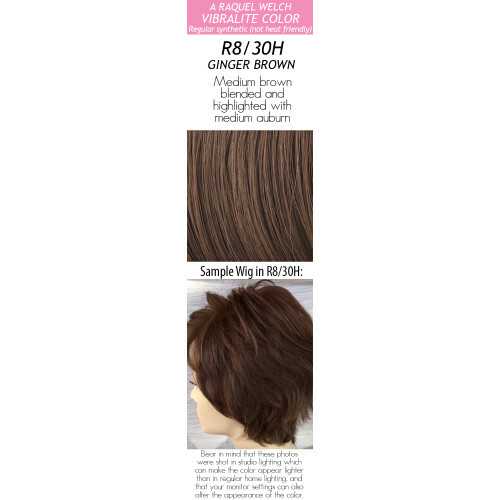 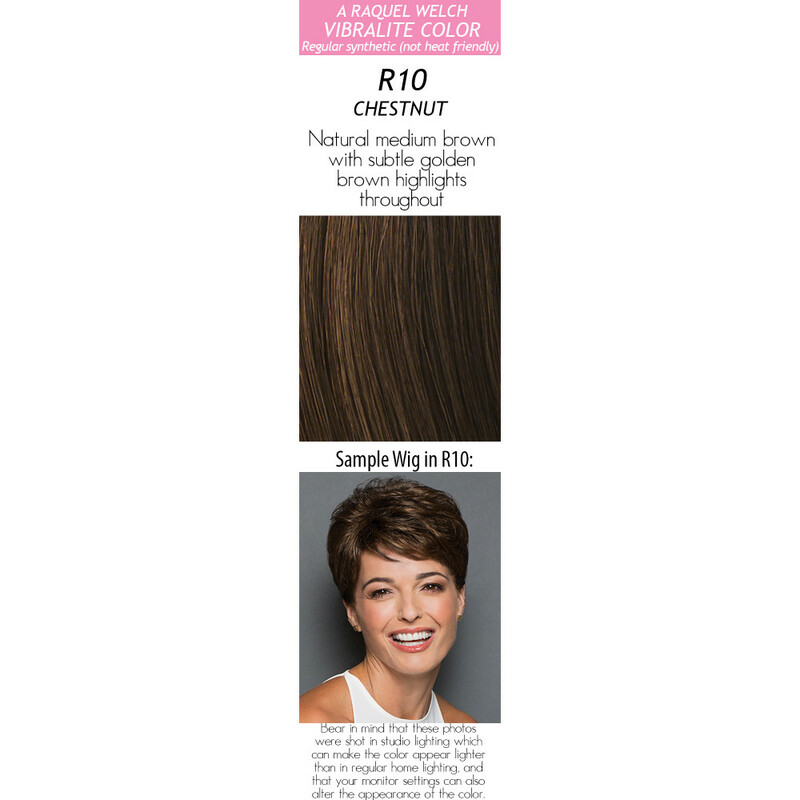 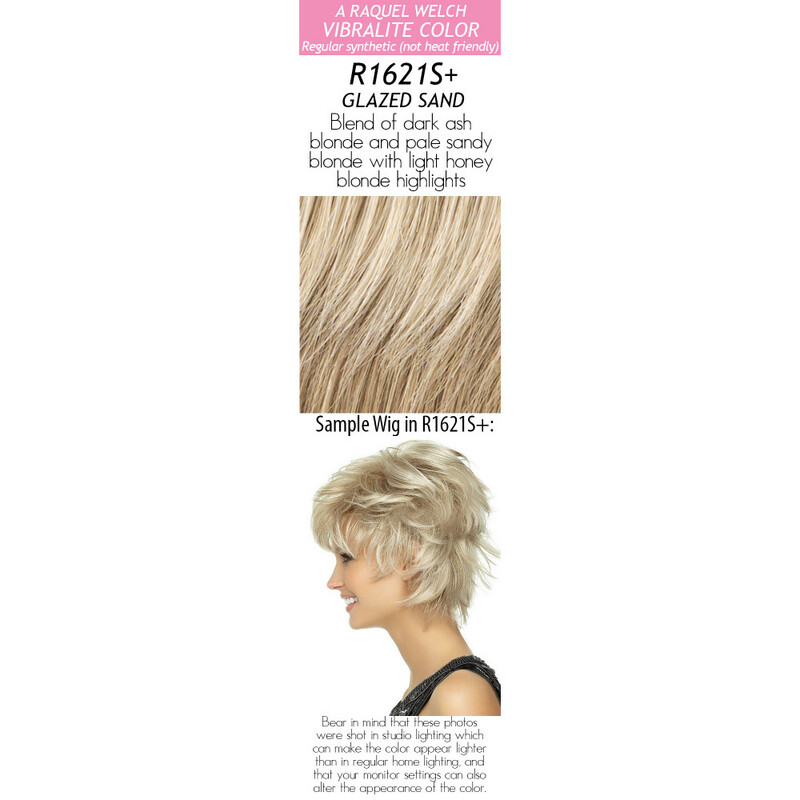 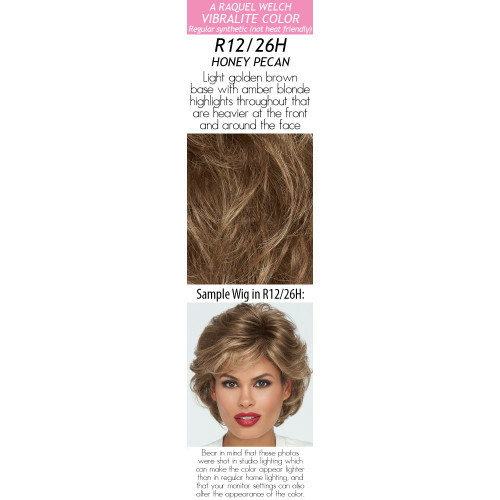 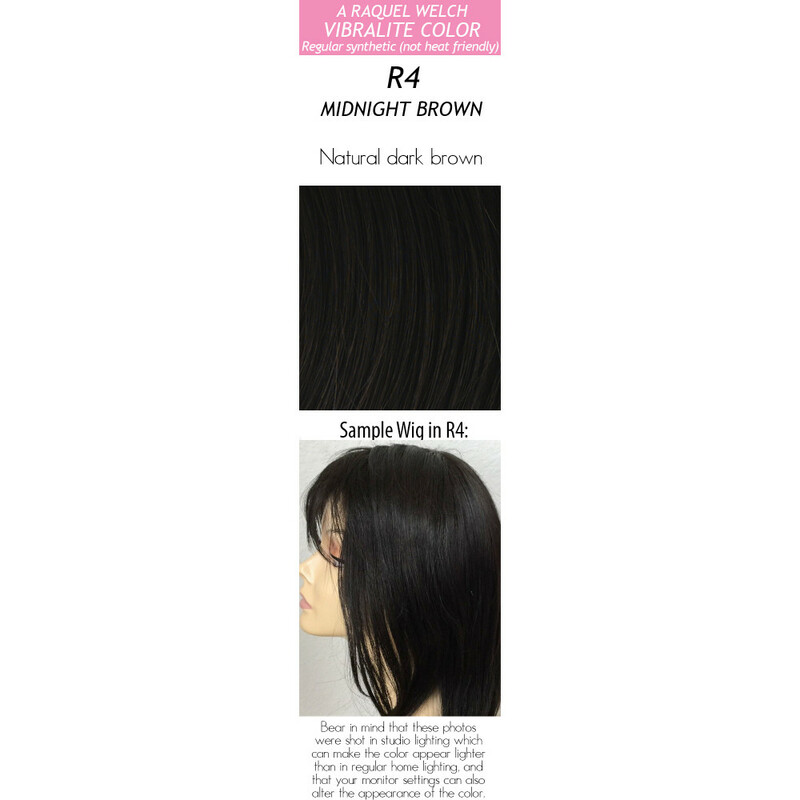 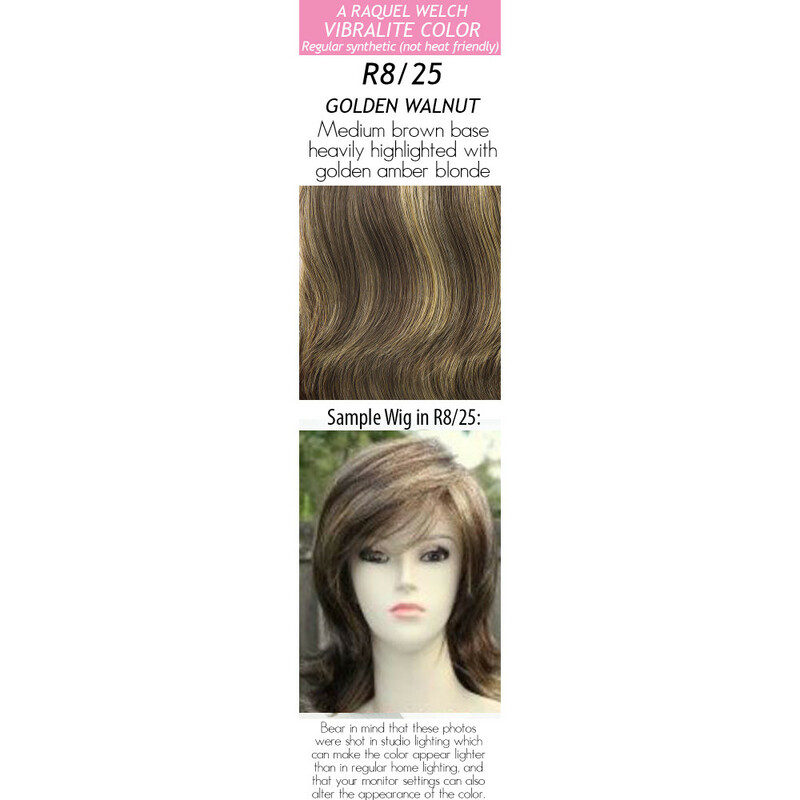 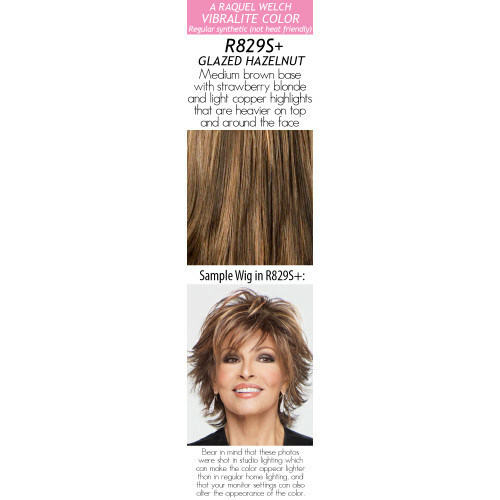 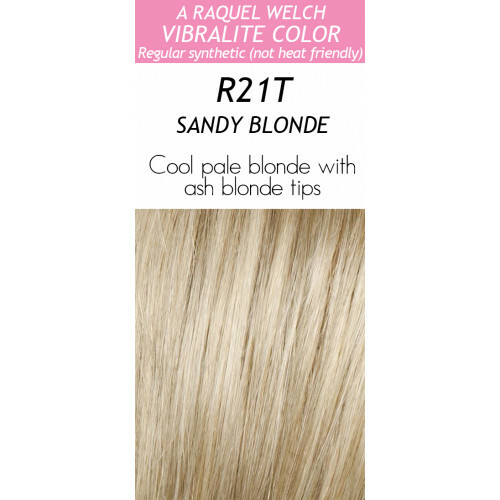 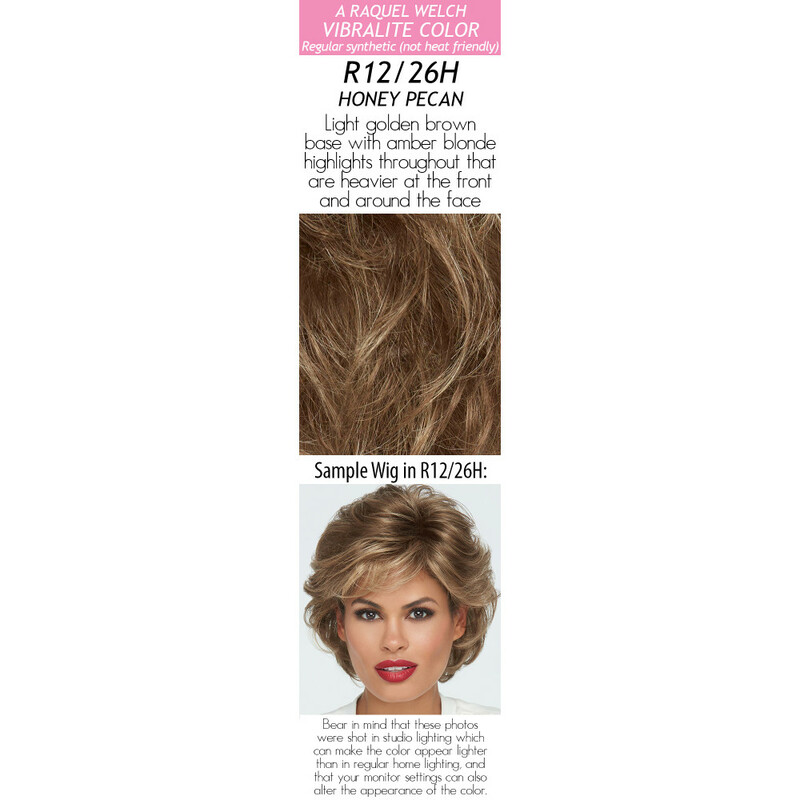 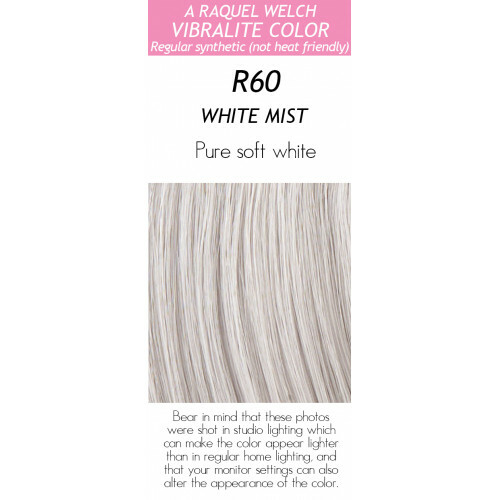 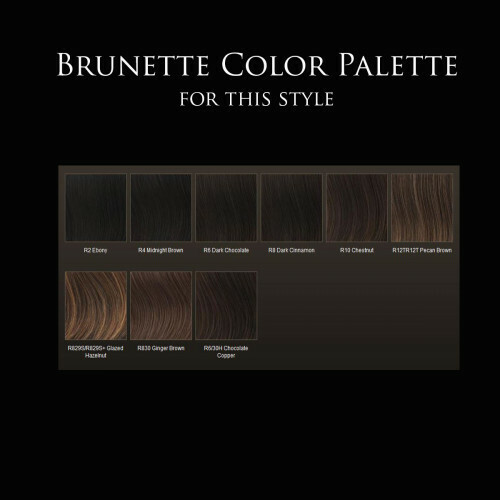 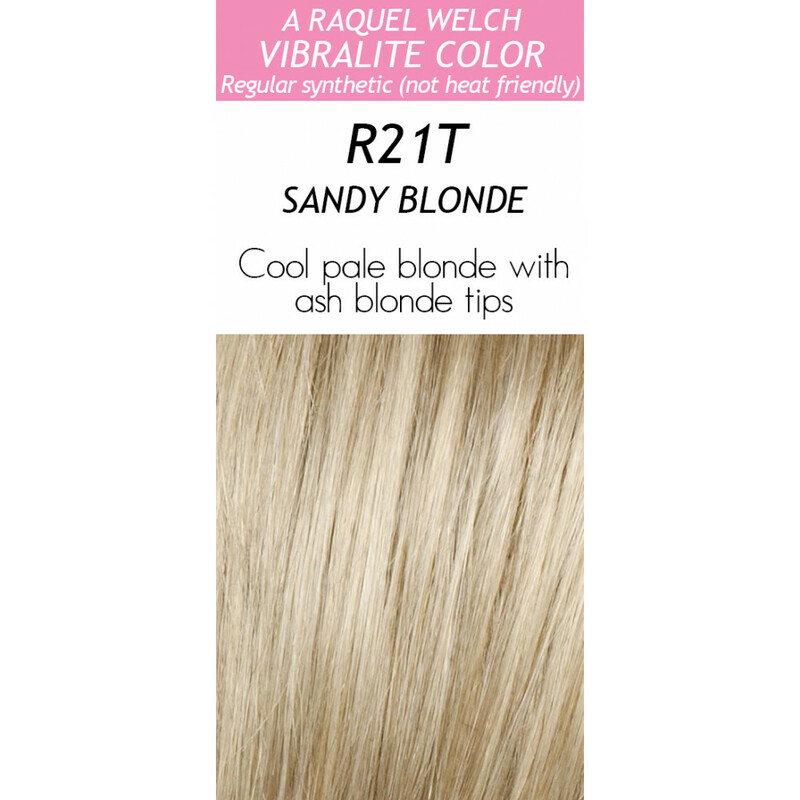 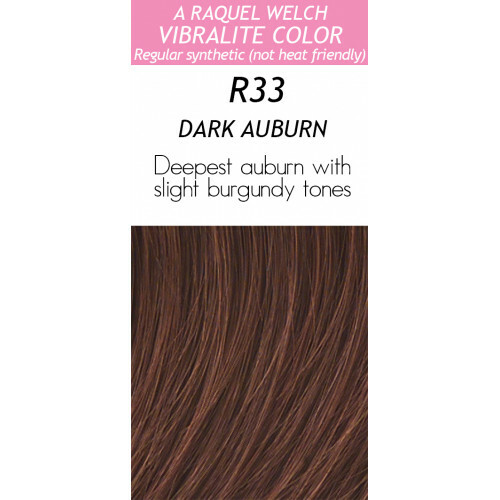 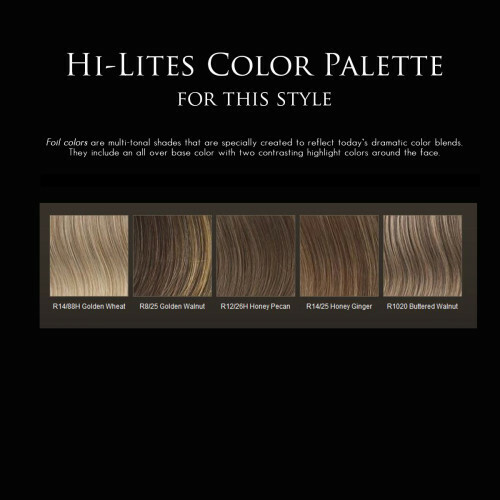 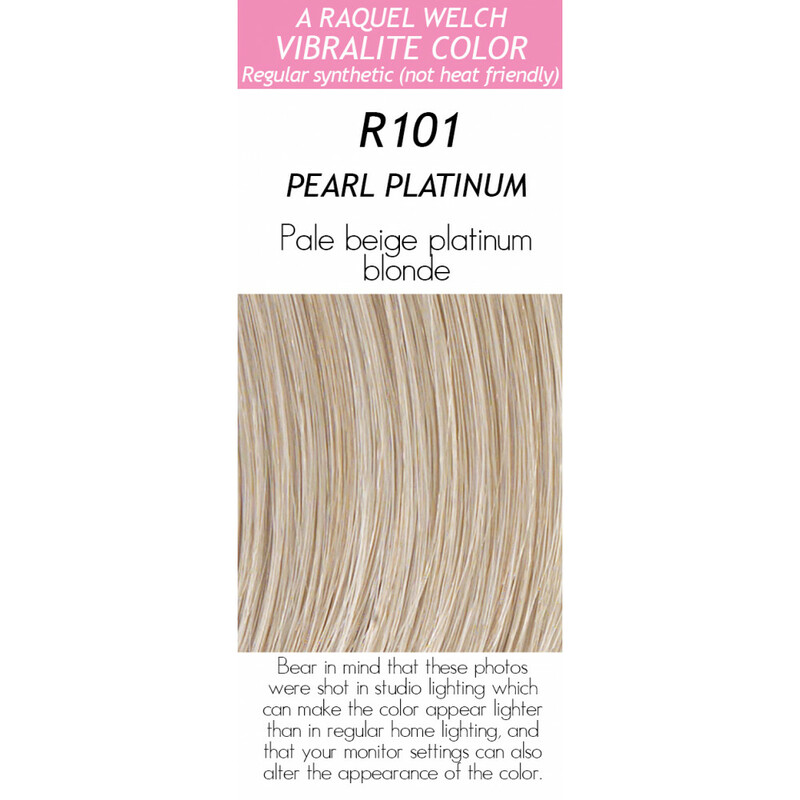 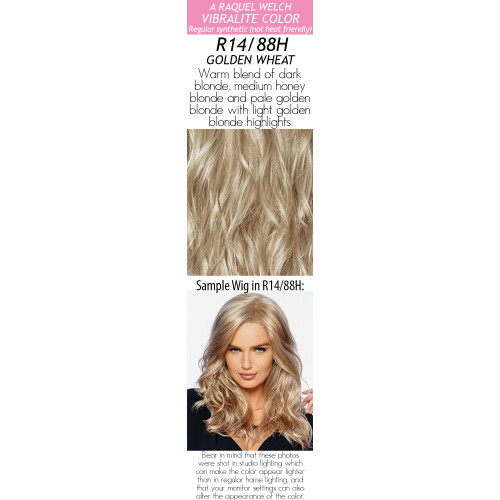 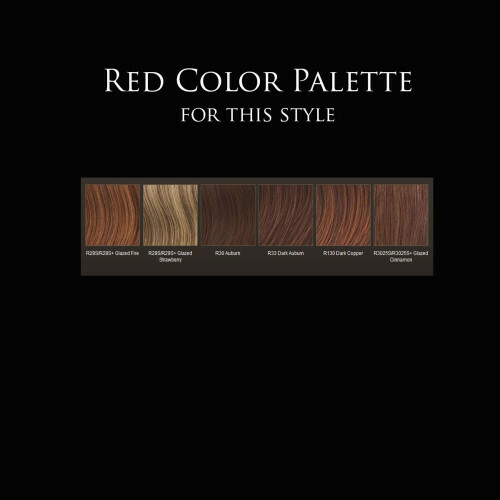 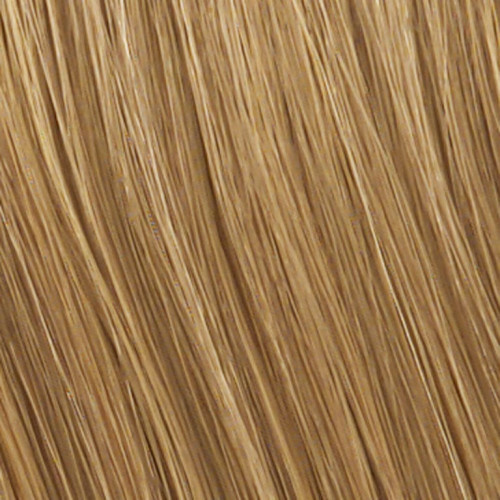 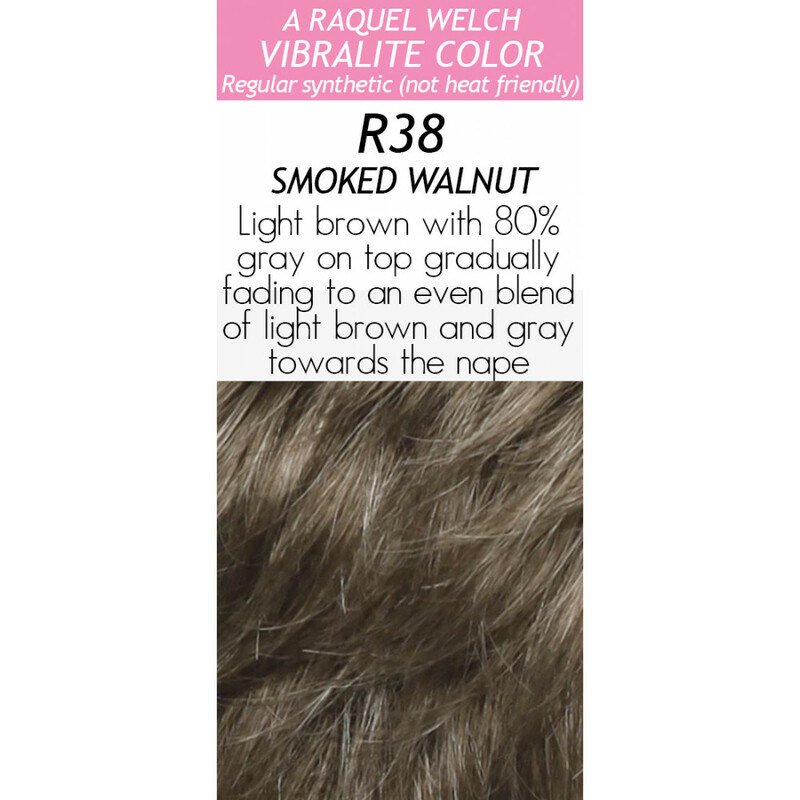 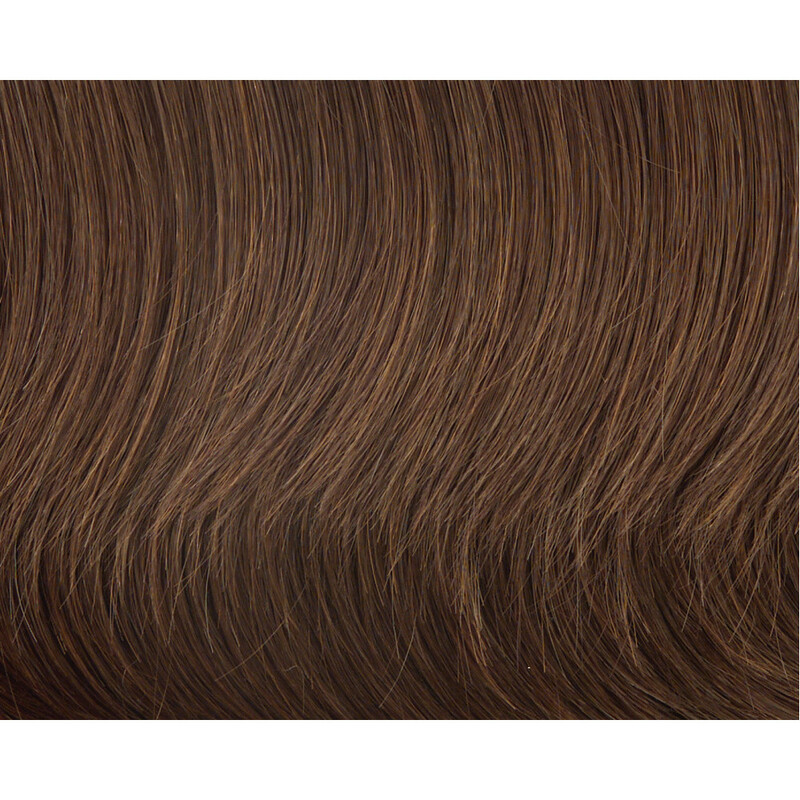 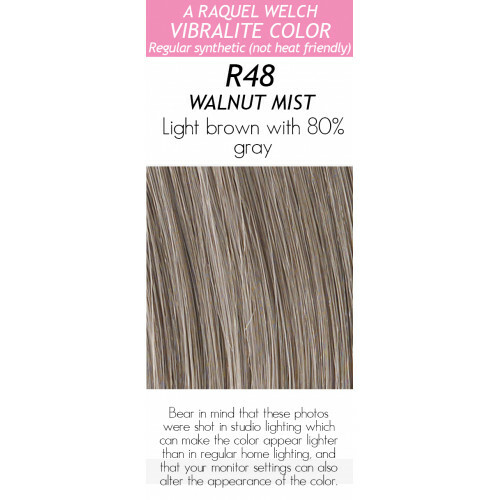 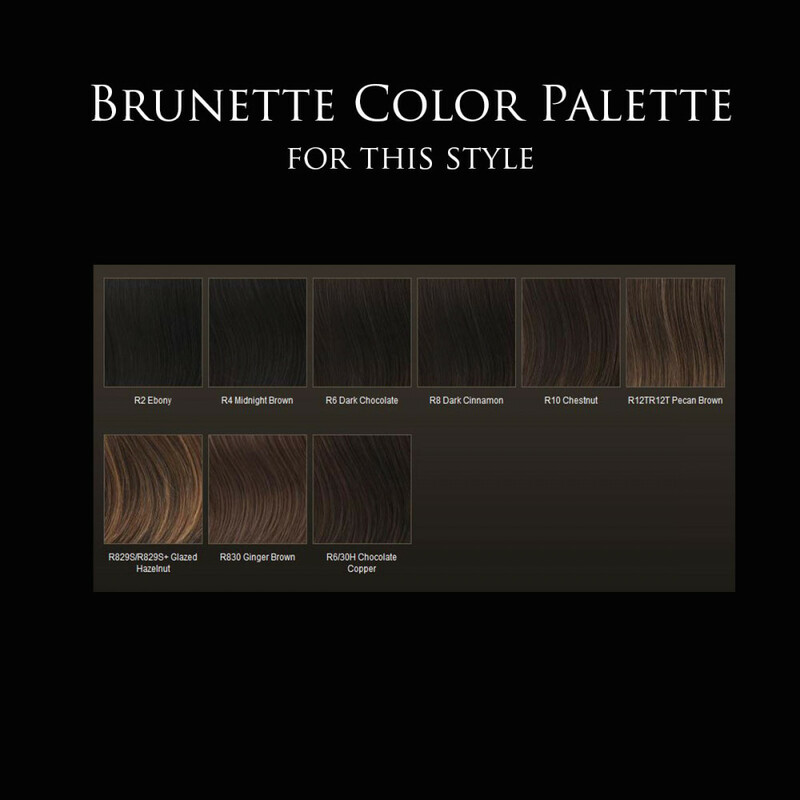 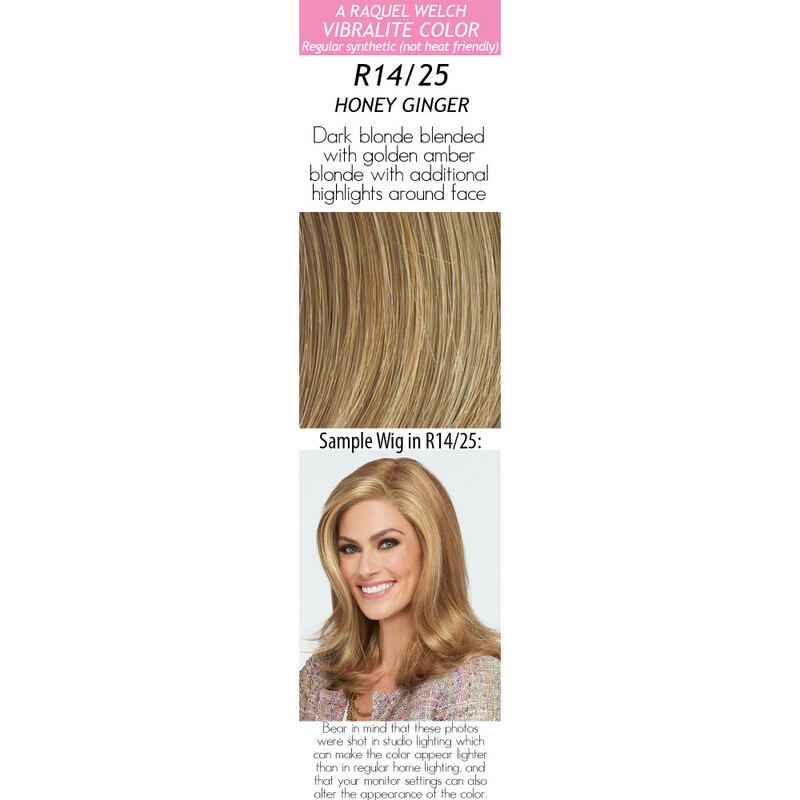 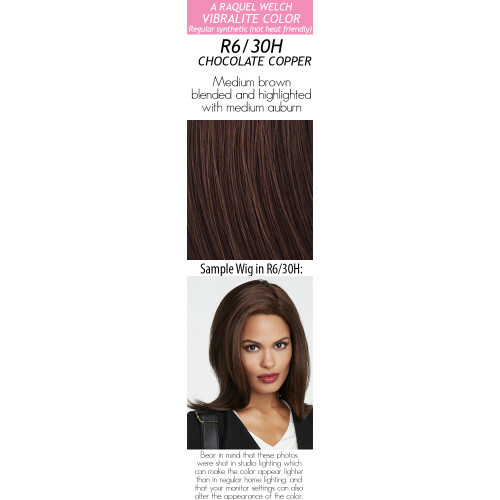 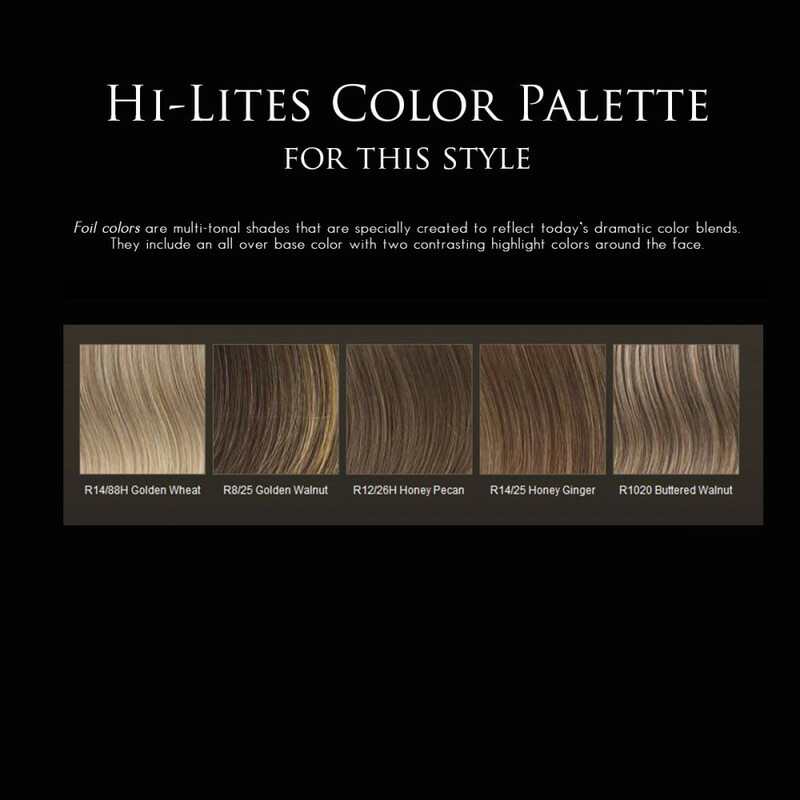 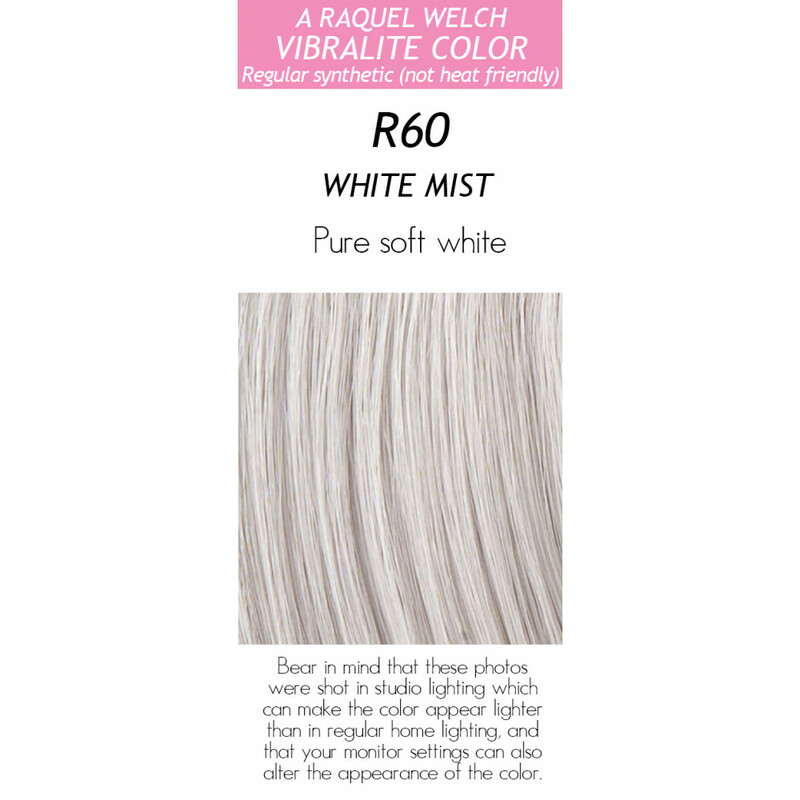 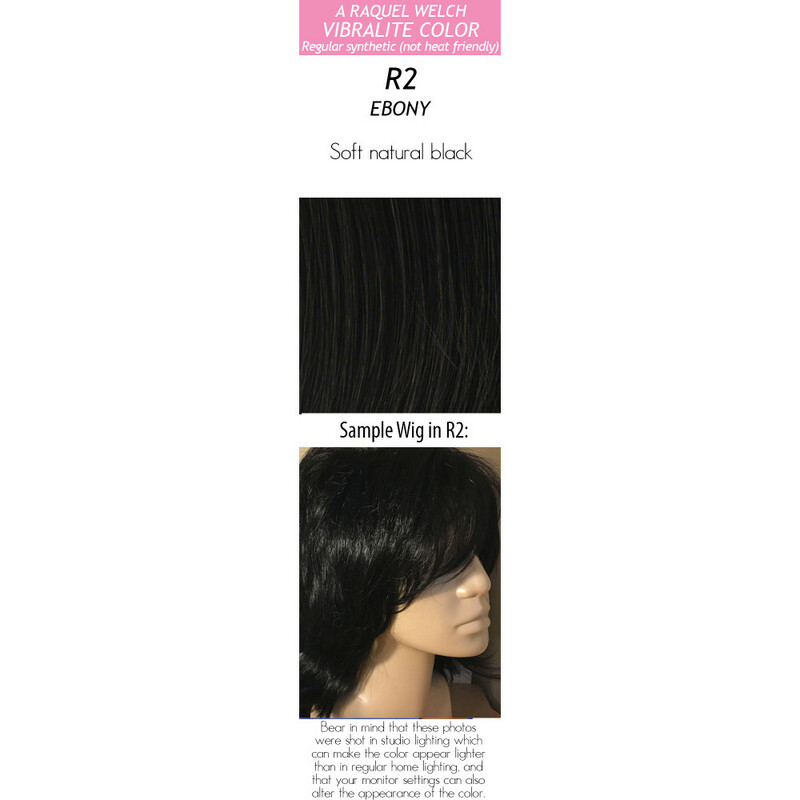 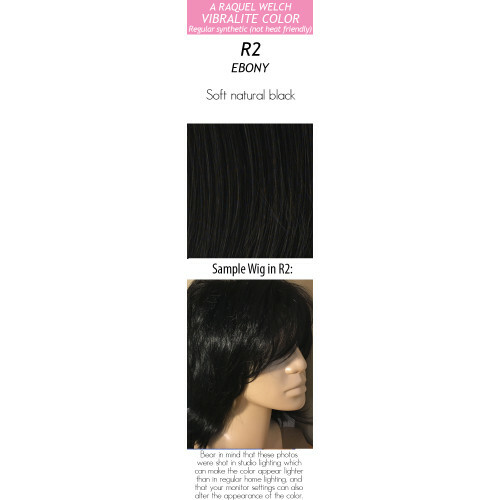 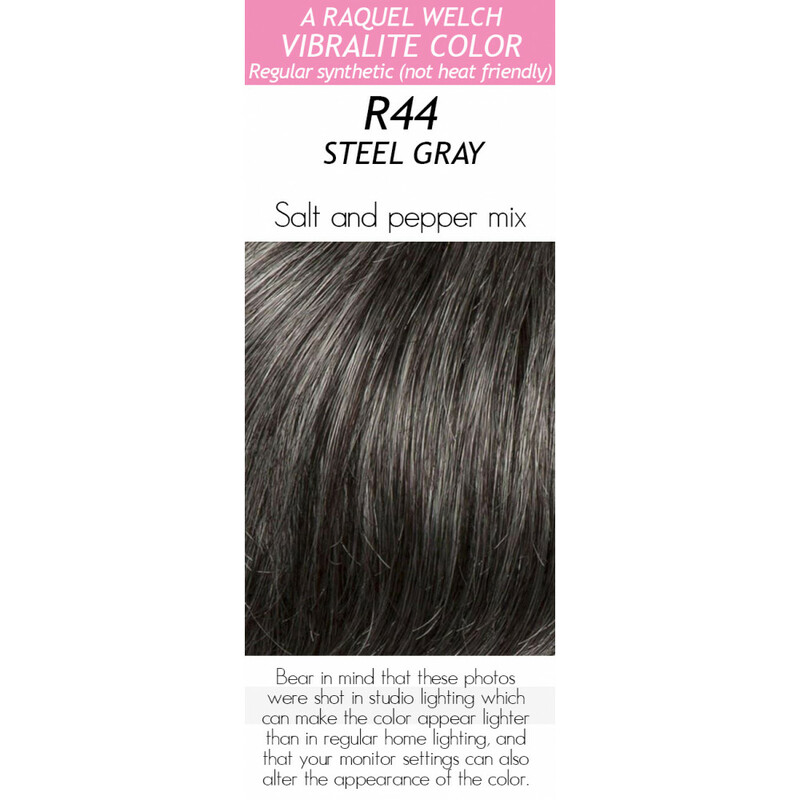 Available in 32 beautiful Vibralite salon colors. Hair Lengths: Alternating Hair Lengths: 5" to 6"